The game is on the line. Your team needs a bucket to win or send the game into overtime. When in doubt, there is always one man you can count on to send you into an extra 5 minutes or win you the game. 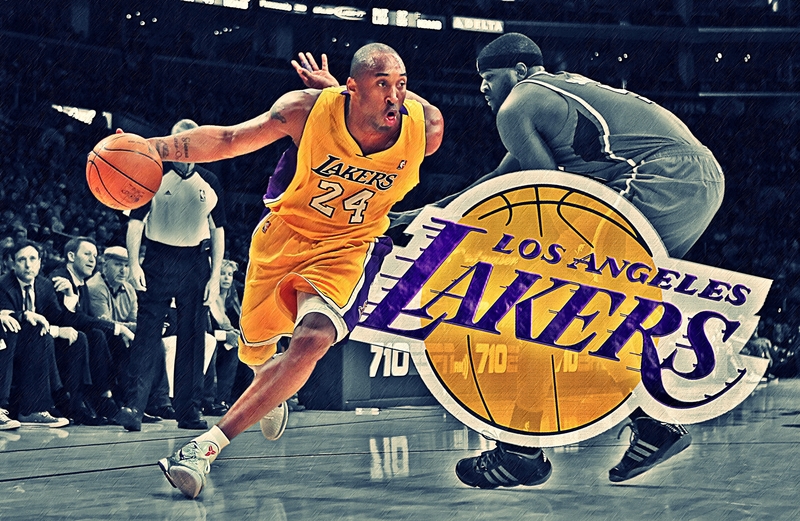 This man has been known to be a killer time and time again and his name is Kobe Bryant. He is also a memeber of the United States men’s national basketball squad that won 2 Summer Olympic Gold Medals in 2008 and 2012 and was a member of the US team that won the FIBA Americas Championship at Las Vegas in 2007. He also has won 5 ESPY Awards and he won the Sporting News NBA Athlete of the Decade(2000’s) and the TNT Player Of The Decade(2000’s). Born on August 23rd, 1978 in Philadelphia, Pennsylvania, he was the youngest and only son of former NBA 1st round pick and former WNBA Head Coach Joe “Jellybean” Bryant. His father played 9 seasons in the NBA with the Philadelphia 76ers, the San Diego Clippers and the Houston Rockets. In 606 career games, his father averaged 8.7 PPG and 4 RPG. In 1984 when Kobe was 6, the family moved to Italy after his father signed a deal with AMG Sebastiani Rieti. In 1991 when Kobe was 13, Joe retired and the family moved back to the United States. 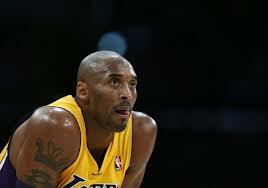 Upon returning, Bryant would enroll at Lower Merion High School in Philadelphia. Starting all 4 years on the varsity squad, the bumps began here. In his freshman year, he had an outstanding season but the team mustered an abysmal 4-20 record. Over the course of his next 3 years, the Aces turned it around winning 77 of 90 games, with Bryant playing all 5 positions. In his junior season, he averaged over 30 points per game and 10 rebounds per game and was named the Pennsylvania Player of the Year. 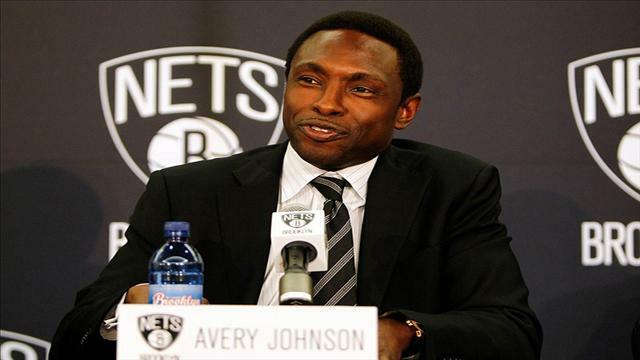 Colleges such as Duke, North Carolina, Villanova and Michigan all began a run to recruit him. However, when Kevin Garnett went in the 1st round of the 1995 NBA Draft, he strongly considered going pro after his senior year. In his senior year, Bryant led the Aces to their 1st state championship in over 50 years. He left Lower Merion as their all time scorer with 2,883 points. He received many awards including the Naismith High School Player of the Year, Gatorade Men’s National Basketball Player of the Year, a McDonald’s All-American, and a USA Today All-USA First Team Player honors. He then decided to pass up on college ball and head towards the NBA. He was the first guard taken ever out of high school. Many speculated that the Charlotte Hornets with the 13th overall pick, would select him but they made a trade to the Los Angeles Lakers that sent that pick to them in which the Lakers used it on him. With Shaquille O’Neal just signing with the team in the offseason, the Lakers looked towards the duo to lead them into the future. For the first 3 seasons, the team was a playoff contender but would be swept in the ’98 Western Conference Finals and the first round of the ’99 playoffs. However, fortunes changed as Phil Jackson would be named the new head coach in the offseason. 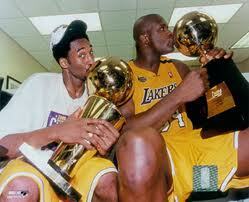 With the Triangle Offense, the Lakers led by the duo of Shaq and Kobe claimed 3 championships in the next 3 years. In the 3rd championship season, he gained a reputation of being a clutch shooter. This was proven in the 2009-2010 season as he had 6 game winning shots. He may not have the best clutch shooting which he is shooting under 30%, but that stat is not to be taken lightly. If anyone needed a player to provide them a spark down the stretch, the first person to everyone’s mind is Kobe Bryant. What really makes him dangerous is ball handling ability and the way he uses it to create space for the shot or a pass to a wide open teammate. Even double teaming, sometimes triple teaming him won’t stop him from creating a play that would give the Lakers a lead or a win. Even with his age coming on, he still is one of the fastest players when driving to the lane. Would you want to be in his way coming at 100 MPH to the hoop? I sure as heck wouldn’t! He proved it recently against the Boston Celtics in the 2010 NBA Finals, as he scored 10 of his 23 points in Game 7 that saw the Lakers comeback down 13 points to win his 5th title. The year before, the Lakers dominated the Orlando Magic in 5 games to claim his 4th championship. For his efforts, he was named the NBA Finals Most Valuable Player back to back years. While his quest for his 6th ring is slowly diminishing, there is no doubt that he will do whatever it takes to claim it. Even when he leaves the NBA, he will always be considered one of the game’s greatest players. Controversy aside, you have to be aware of how dangerous he is, especially when the game is on the line. 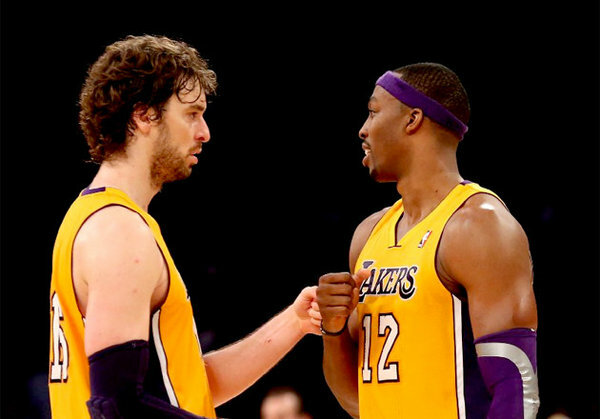 What’s next for Pau Gasol and the Lakers? 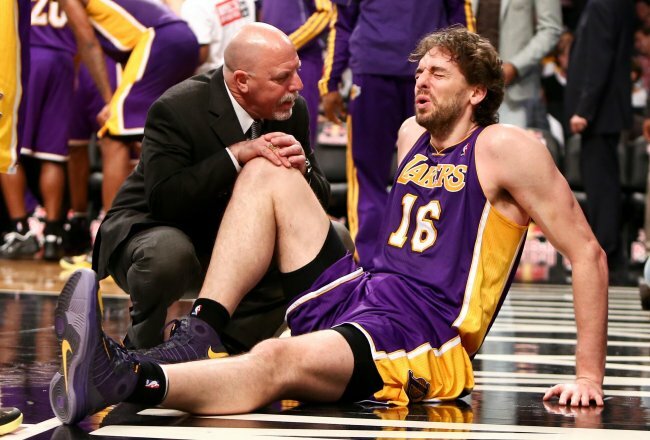 It’s make or break time for the Los Angeles Lakers, as reported via our own Brent Kitchin, Pau Gasol is out for a minimum of 4 weeks with a right foot injury, they are currently sitting 10th in the Western conference 3 games behind the Houston Rockets. Not only that the injury concerns hampering Howards game and the Loss of their energetic backup pf/c Jordan hill for the year makes the Lakers in desperate need to make some major franchise decisions. The suggestion is trade Pau Gasol. With minimum of 13 games to play in the next 4 weeks for the Lakers while Gasol is out, this is the best and most feasible way to find an excuse to make a major trade. My reason for this option is Dwight Howard, the Lakers made some huge decisions to acquire Howard in a 3 team trade before the season started. But I ask the question can Howard play with a traditional Pf like Gasol? I look at the history and say NO. The success Howard created at Orlando made him a hero, but what surrounded him in those teams? One of the largest contracts NBA has seen in a huge signing of Rashard Lewis what sort of player is he a stretch 4 plays on the perimeter rarely posts up or gets to the paint, what came next Ryan Anderson debatably the purest perimeter shooter in the game right now and again a stretch 4 player. I’ll even look at the 2008 Beijing Olympic team with Howard starting at the centre Coach K stretched the floor with Lebron at the 4 for most the tournament with Bosh coming in as back up centre. Then look at the horrible play the Lakers have had with Gasol and Howard playing together and there record shows they don’t work together in the Lakers system. When you blow your team up and trade out the next best centre in the game in Andrew Bynum you have committed to Howard as your future, so while Gasol is injured and still has 3-4 years of great basketball in him with value beside his name, trade him. The best option right now and out on the market is Andrea Bargnani from the Toronto raptors. I think a package of Bargnani and Landry Fields for Pau Gasol works for both teams so well it’s silly not to make it work. Imagine a Raptors team of Lowry, DeRozan, Gay, Gasol and Valunciunas with Ross, Anderson, Pietrus and Johnson off the bench that’s an instant finals playing team in the east. And look at what the Lakers get, a stretch 4-5 player who plays mid range and beyond, averages over 15.4pts a game and rebounds the ball, they also get some HUGE and valuable bench help they really need with Fields and most importantly these 2 players work with D’antonis offense and Howards offensive game. L.A. Lakers are championships or bust year in year out make this trade and I truly believe they are championship contenders again even if they finish 6th or below in the west come finals time. Dwight Howard is considered by many to be the best center in the NBA. And with the defensive and shot blocking ability which he holds as well as his athletic 6’11, 265lbs frame it is hard to argue against it. However with the recent inclusion of Brook Lopez in to the Eastern All Star team I am pitching the best defensive center (Howard) against the most skilled offensive center (Lopez), as these two giants of the game go ‘head to head’. The following is a comparison of statistics from each player throughout the 2012/13 season. So it is obvious that each player has both strengths and weaknesses, and simply taking note of basic statistics it seems to be a tie. Howards struggles from the free throw line have been well noted, similarly so have Lopez’s struggles on the boards. However with kris Himphries (6.8rpg), Reggie Evans (8.9rpg), Gerald Wallace (5.0rpg) and Andray Blatche (5.6rpg) in the Nets line up it is clear that rebounding is not something that Lopez is depended upon to do. Dwight Howard has played 42 games, with an average of 34.9 minutes per game. Brook Lopez has played 38 games, with an average of 29.3 minutes per game. If team success can be factored in to individual talent and performance it is obvious that currently Lopez and the Nets (27/19) take it over the LA Lakers (20/26). 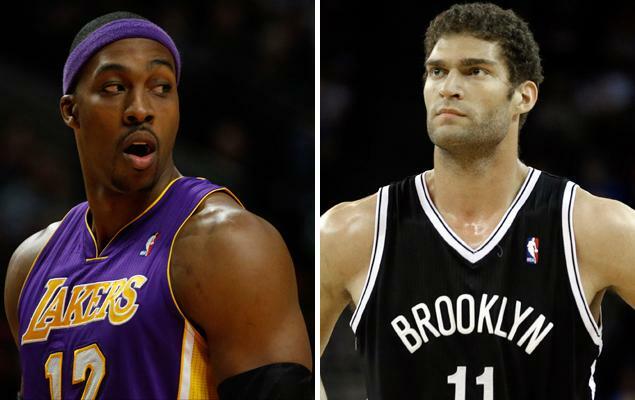 Much speculation has followed both Howard and Lopez when it comes to trade rumors, many of them stating that Howard wanted to join the Nets. Currently the Nets seem to have made the right choice in signing Lopez to a long term deal as his offensive ability in the low post greatly benefits the Nets. Howard on the other hand has not worked out for the Lakers as of yet and they look set to miss the 2013 playoffs. 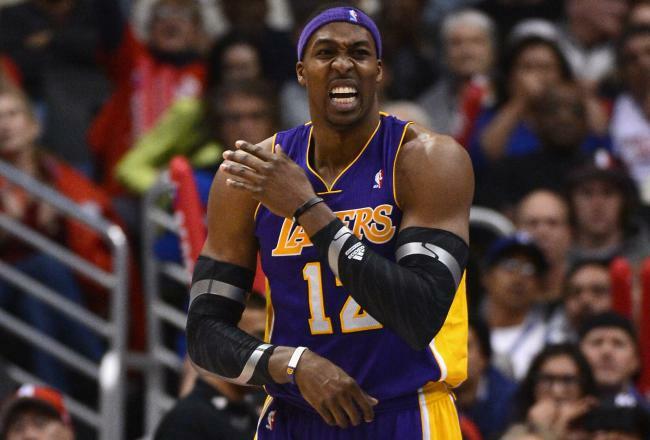 Howard is officially a free agent after the 2012/13 season and nobody knows what the future holds for the Lakers big man. As for a winner in the ‘head to head’ battle of the big men, well defense wins championships and it is for this reason that I believe Dwight Howard is the best big man in the NBA, however Brook Lopez is having an impressive season and deserves his All Star spot in the roster. 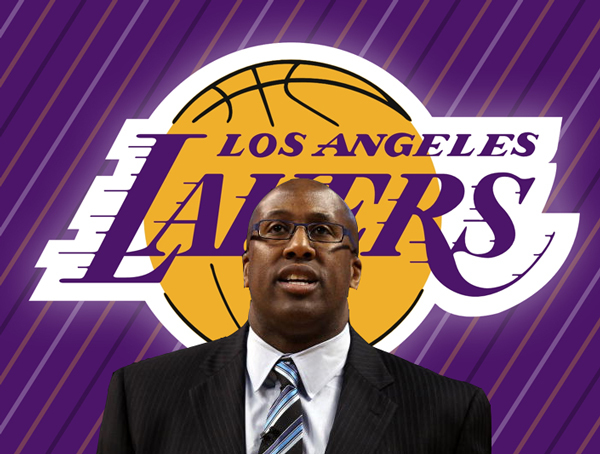 Mike Brown was fired on November 9, 2012, only 5 games in to the 2012/13 NBA season. Widely regarded as a defensive specialist, Brown succeeded Phil Jackson, taking over the Lakers in 2011. 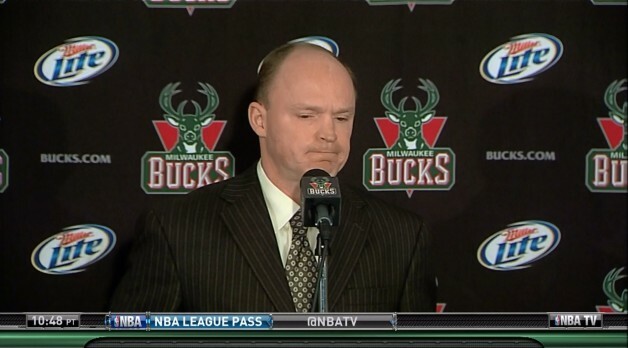 “John and I met and mutually agreed that a coaching change would be in the best interest of both parties” Skiles said. Fun Fact : In the first full year under his direction, Chicago limited its opposition to an NBA-best .422 field goal percentage and held their opponents to a franchise record and NBA season-high 26 straight games below 100 points. An honourable mention must go to Phoenix Suns ex-head coach, Alvin Gentry. Gentry was reported to have mutually agreed to part ways with the Suns after a poor start to the 2012/13 season. Gentry has not been included in this group of coaches as he holds a coaching career percentage which is below .500.